Come payday I decided to treat myself to a few things I had had my eye on for a while from Coconut Lane. This is a great online store that has all things ‘Blogger-y’ available for perusal, think lots of marble, copper and sassy slogans. There are lots of accessories and lifestyle bits and pieces that are all really cute and affordable. Although I really don’t need any more notebooks, but Coconut Lane has a lovely collection of plain-paper notebooks with pretty cool covers and slogans on the covers. I picked up the marble effect notebook with the slogan #girlboss on the front that I thought would be great to pop in my bag so that I can jot down any blogging ideas. Another marble product that I picked up was a Mac Book Pro skin, which is like a sticky-back transfer. I love the way it finishes off my laptop and it also adds as some protection for my case. I also picked up a cute little fluffy pompom key ring which is currently on offer on the Coconut Lane website. 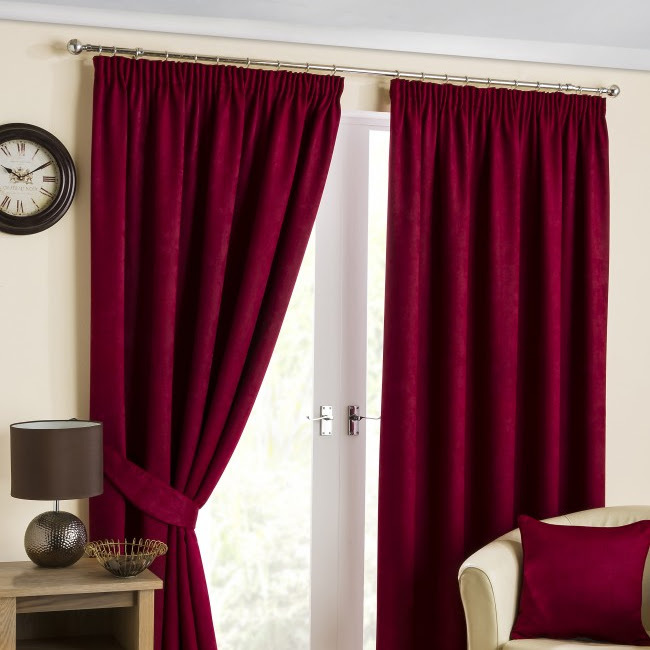 I’ve wanted one for a while now and I opted for the light grey one, which I thought, would be the most versatile. The final item I popped into my basket was one of Coconut Lane’s new sweatshirts. These are really cool jumpers that each have a different slogan written on the front. I picked a white one with the slogan; Blog, Insta, Coffee, Repeat. I thought that this was such a cool loungewear piece to add to my wardrobe and I am sure that I will get a lot of wear out of this item. I would really recommend heading over to the Coconut Lane website as I am sure that any blogger or blogger lover will find something to fall in love with. 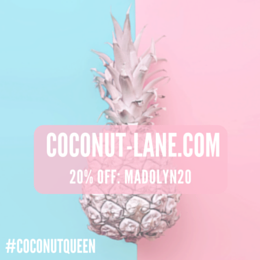 Be sure to use my discount code MADOLYN20 to get twenty percent off all items, if you do decide to place an order. Happy shopping!